Bioscint Engineering will help you to install your devices within your healthcare facilities. We assist you with carrying out proper commissioning of your equipment – implementing full acceptance testing to ensure that it functions in accordance with manufacturer specification. 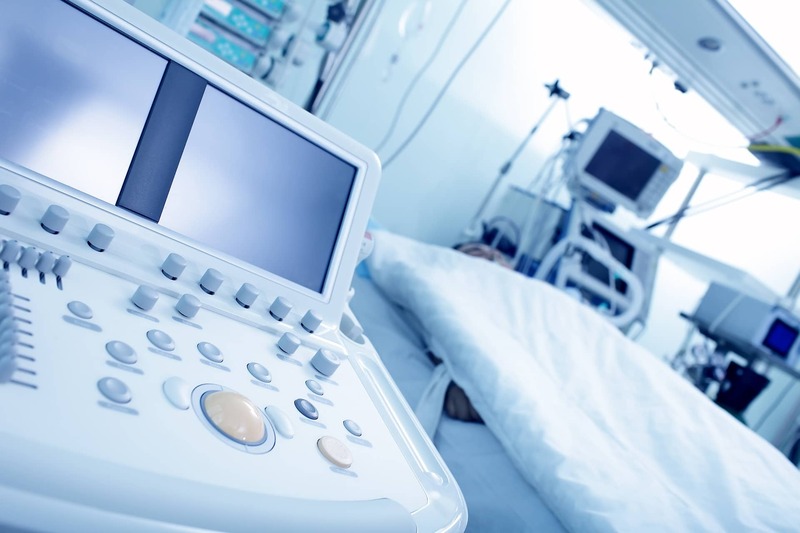 We also carry out medical electrical safety testing using our certified equipment to ensure that your devices are electrically safe to be used on patients. All our services are accompanied with professionally compiled service reports and documentation which may be kept for the client’s reference. At Bioscint, we will also help you manage your portfolio of equipment within your facility. Your inventory needs to be managed with respect to its upkeep and status of service. Equipment portfolios also need to be insured at the right prices and with the right policy covers. Service contracts with the appropriate local agents need also be in place. Trust your work with us, and we’ll manage these headaches for you. We will liaise with all third parties on your behalf, and provide you instead with a single point of contact to take care of your matters. Faulty equipment? Loss of work? Bioscint Engineering specialises in keeping the downtime of your medical, scientific, dental or veterinary equipment to its minimum, thus ensuring that you maximize on your profits, and keep your customers happy. The team is comprised of experienced medical engineers who will be able to assist you with any problem you may encounter. And if we cannot assist you ourselves, we will get you in touch with the right personnel who can. The Bioscint team is ready to offer the above services in a way as to fit your needs – at an advantageous market price. Should you wish to discuss a service contract, do not hesitate to get in touch. We offer comprehensive packages which allow you to buy the service hours you require. These may be used to run your healthcare facility, or if you are an agency, to provide technical support for your own clients.